I chose Russian and East European studies because I am interested in the region since my country is a part of it. I have a bachelor degree in International Relations, therefore, politics and International Relations in Eastern Europe perfectly suits my interests and passion. 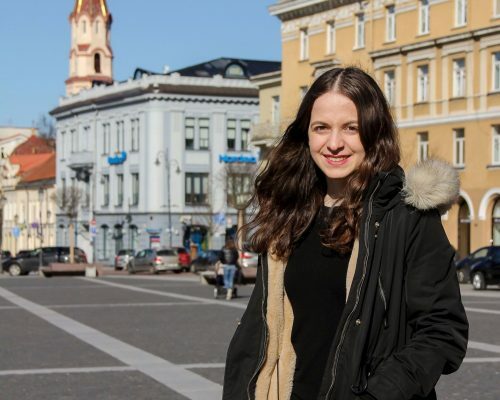 Vilnius University has one of the best graduate programs in this sphere, plus, it is in Eastern Europe and studying here helps us – students to deeply analyze and compare the theoretical knowledge to everyday life. My main study interest is to learn as much as possible about Russia and Eastern Europe and better understand my home country’s (Georgia) role in the region’s politics.